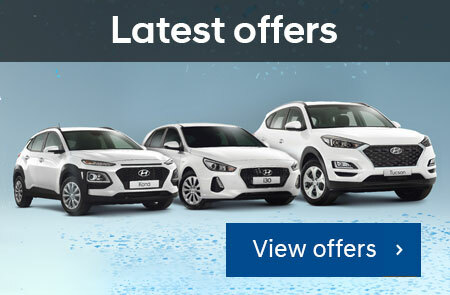 Thanks for visiting the new look Cranbourne Hyundai website. 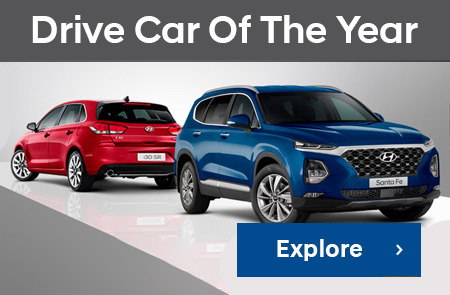 Cranbourne Hyundai services the greater Melbourne area. Located in the heart of Cranbourne, only 45 minutes South East of Melbourne, come and see our full range of new vehicles and wide range of demonstrators and used vehicles. We have recently moved into our new state of the art dealership. Our cutting edge dealership leads the way in design and technology, combine this with an expansive new car showroom, customer lounge, Service Centre and amazing sales and service team. 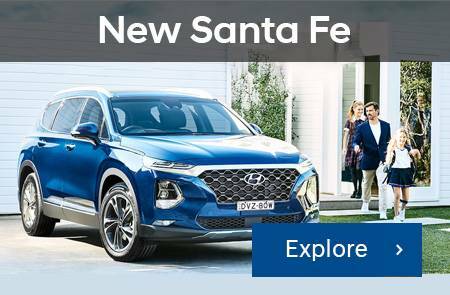 Cranbourne Hyundai is looking forward to seeing you and helping you through the purchase of your next new car. 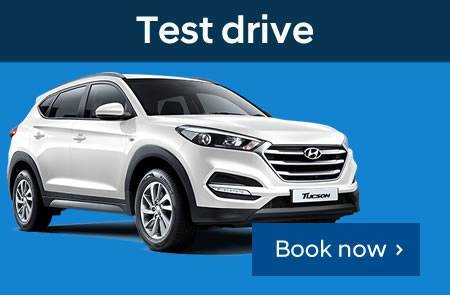 For your convenience our professional consultants will arrange a vehicle to be delivered to your home or office for a no obligation test drive. 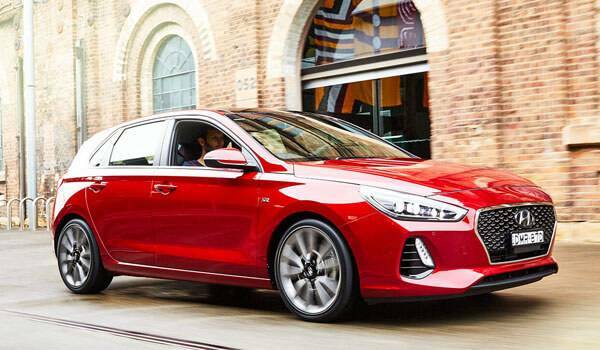 At Cranbourne Hyundai we also guarantee the best Trade-In valuations and our Used Vehicles are carefully selected representing great value and quality. All of our quality Used Vehicles come backed with a 3 Year Mechanical Protection Plan. Contact us for a quote on buying a new car or used car. Do you want to sell your trade in? Are you interested in any protection for your current car including protection for you paint work, interior plastic, carpet or leather or maybe even tinted windows or does it just need a detail?. 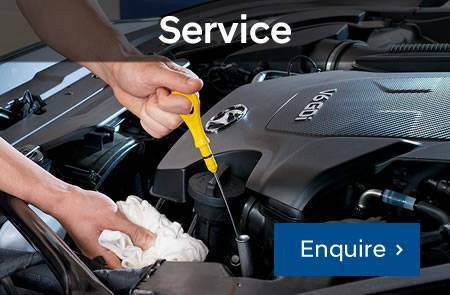 Does your car need servicing? We have fully trained technicians on site or we can even offer a mobile service. Whatever your needs, call us now to find out how we can look after you.